Most of the people fail to achieve their goals. They take the necessary time to set goals, then do the best they can to achieve them and at the end, they simply fail. Some of the researchers say the number of failures is 70% of the people; others say it’s 92%. Whatever the number is, one thing is sure – it is a big one. 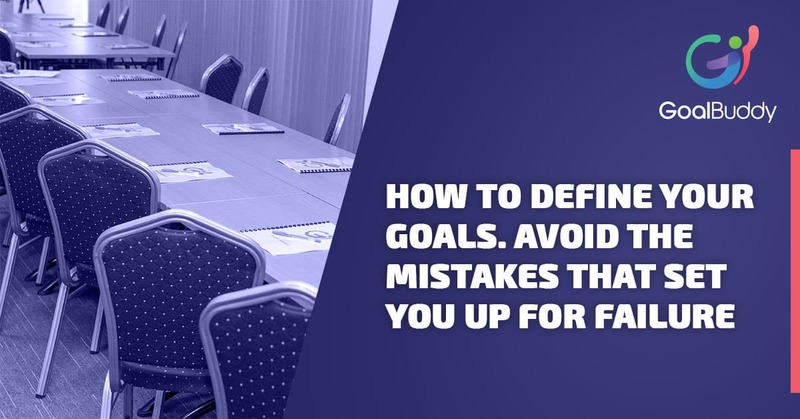 In this article, I will show you how to define your goals in such a way as to avoid one of the main reasons for goal failure. The main reason for failing is hidden in the words. We all know words matter and have tremendous power. So let’s see how to use this power consciously when writing down our goals. Recently I’ve been playing with the details of goal definition and goal progress measurement. After clarifying and tuning up small but important aspects of that I decided to put it on paper and that’s what this article is about. 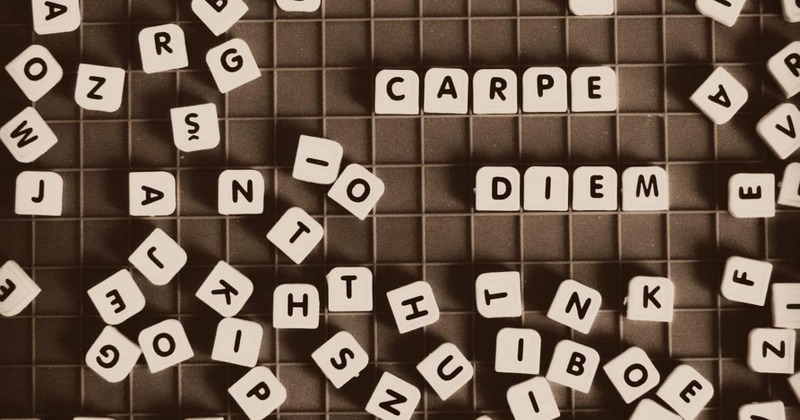 It turns out that some of those “small” details may lead you to success or failure. 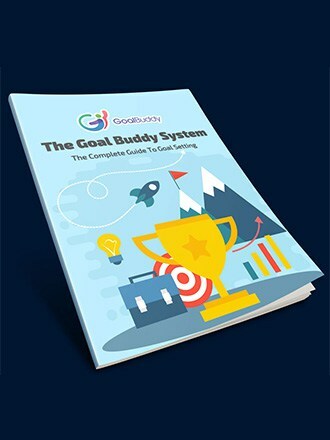 As you may already know, in Goal Buddy goal setting system we have only two types of goals: 25-year visions and 90-day action goals. A vision for life is represented by 25-year visions which consist of 90-day action goals that are achieved by making small next steps. Often people are very clear about the next steps they want to do in the near future (e.g. this week/month) but in most cases, they lack a clear definition and proper way of measuring the progress of the bigger goal they are up to. If you’ve read our article on types of goals or our goal setting guide you know that this definition is made within an action goal defined for the next 90 days. There are two approaches that can help you build your list of action goals: “top to bottom” and “bottom to top”. The first approach you use when you have a clear vision for your life and you know what your visions are. Then you define action goals for each vision. In the second approach, you are still not very clear about your vision for life but you are clear about the next steps you want to do. In this case, you can “combine” those next steps and define action goals. However, in both cases, you end up with a list of action goals. And here comes the tricky part! It appears that the way an action goal is defined at the very beginning is really important. Let’s see why and how. First of all, an action goal should be specific about what you want to achieve in 90 days and you should define it in a way that the goal is measurable and actionable. This is important because you need to be able to tell how successful you are at the end of those 90 days. Then, while setting the goal, don’t forget to verify that achieving it is actually in your control. Don’t set action goals which success depends on others or on a result you can’t control. You may define the desired result, but have in mind that only the actions in your action goal are what can be in your control. The main reason for goal failing is committing to the desired result instead of the actions to achieve it! Wrong: “Lose weight” – this is not specific enough and it is not measurable. Wrong: “Lose 5 kg until deadline” – this is specific and measurable but defining how many kilos you want to lose is not something that you have full control of. If you lose 4 kg does it mean you failed? Right: “Go to the gym 3 times a week” – this is specific, measurable and in your control. Now, in the description of this goal you can define the desired result, but what you commit for is going to the gym not losing 5 kg. Name: Go to the gym 3 times a week. Description and desired result: Go to my favorite gym at least 3 times a week to get in shape and lose weight. The desired result is to lose 5 kilos in the next 3 months. Actions that you’re committing to make in the next 90 days. This formula comes into place at the end of the 90 days (or sooner if you’ve already done what you’ve committed to) when it is time to measure your progress. 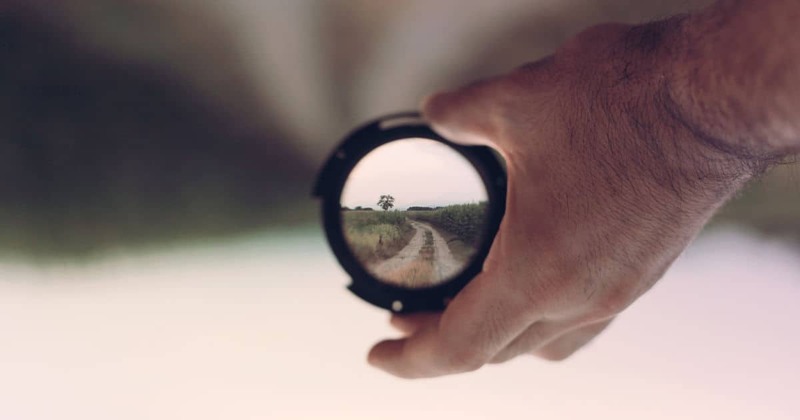 This is a crucial point because this is the time when you look at the past and evaluate your progress to get a clear understanding about how you’re achieving your goals. If done properly you will continue to follow your dreams and wishes and if not, you may fail them. All that is a matter of clarity and a way of setting/defining and measuring your action goals. Here is how and why! Did I make the actions I have committed for? Did I get the desired result? Let’s see some scenarios for different answers. Well, in a perfect world we will always be in the case in which we made the actions we’ve committed for and got the desired result (or even more than we expected). If that’s the case, celebrate the success, think about what you’ve done well so you can use it in the future and continue following your dreams with even bigger steps! You went to the gym at least 3 times a week and haven’t lost the desired 5 kilos. But you lost 3 kilos! The right thing to do is (first) celebrate the fact that you’ve done what you’ve committed for and (second) celebrate the progress you’ve made! This part is really important because in this case most of the people will usually feel like they failed and either feel bad about it or quit their goals. But the fact is that you haven’t failed. It’s not “black and white”, “all or nothing”, etc. By doing the actions you’ve committed for you’ve learned a lot, gained experience, you got enormous information about how things work and much better idea how to correct your course so you can reach the desired or even better result in the future. Once again, in this scenario, you celebrate your persistence to go to the gym 3 times a week and the 3 kilos progress. Then you may re-think your strategy. For example, you can add another action goal that will help you get the desired result of losing 5 kg if that is still what you want as a final result. E.g. “No carbs at dinner for 60 days”. In other words, you didn’t go to the gym 3 times a week and didn’t lose 5 kilos. In this situation ask yourself “why”, then find the reason and then find a way to get over it. It is a bad idea to not fulfill the commitments you make. As we previously stated, “Do what you say or change your agreement”. So far so good! But… (there’s always a but), there are cases in which you may feel you have absolutely no idea what should be the necessary actions to get the desired outcome. Every time I start something new I find myself in this situation. I’m not going into many details here, but the fact is that if you make some brainstorming and research you will find out different actions that you can take and will form an idea what you can do. “Make a research” can also be an action goal. Of course, some of the steps will reveal themselves when you start taking actions and start walking the path. Be clear how you set your goals – define an action that is in your control. Measure and celebrate the progress. This is a real great advice.. that u are imparting.. may almighty help you and bless you for sharing useful informations in comprehendable way..